The HYOID MUSCLES originate from above or below the U-shaped HYOID BONE in the anterior midline of the neck. The hyoid bone is NOT attached to any other bone, but is anchored by muscles and ligament to support the tongue during speech and swallowing. SUPRAHYOID MUSCLES: elevate the hyoid bone to RETRACT and DEPRESS the mandible. Consists of DIGASTRIC, MYLOHYOID, GENIOHYOID and STYLOHYOID muscles. Innervated by CN VII, V3 and CN XII (C1). INFRAHYOID MUSCLES: stabilize the hyoid bone when the suprahyoid muscles contract. Consists of TOSS (Thyrohyoid, Omohyoid, Sternohyoid, Sternothyroid) muscles. Innervated by ANSA CERVICALIS. 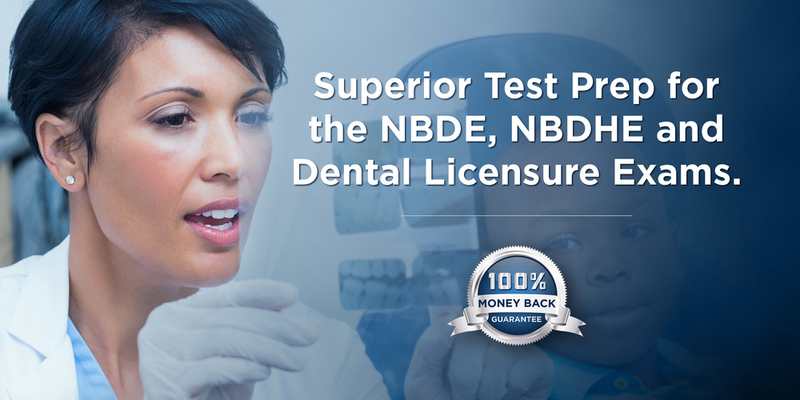 For more critical NBDE and NBDHE material, please visit dentin.co.